In the last few years, Traffic Records has become one of the most exciting crews in Frankfurt. Taking cues from the stripped-down minimal sound of Offenbach am Main’s famous Robert Johnson club, the label has created its own style with added touches of electro, tech-house and 2-step. 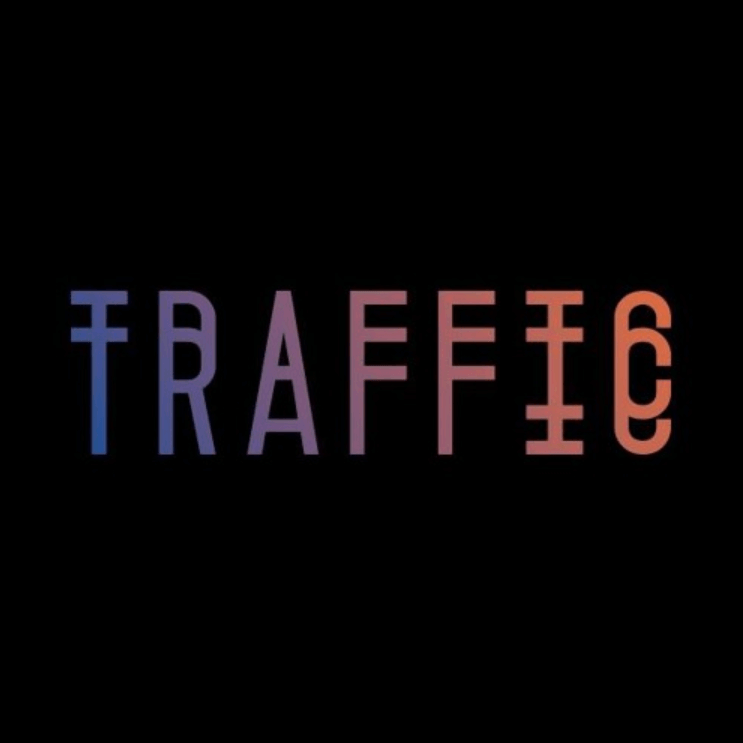 These influences abound in any set you’ll hear from Traffic’s four major figures: Jacob, Bodin, Martyné and Patrick Klein. For the latest edition of our Played Out column—which has DJs sharing their techniques with us— we join Bodin and Martyné for a twisted early hours set on their home turf at Robert Johnson. This track has amazing drumming and a special mood. I like to play melodic tunes in the morning, and this one is a nice cross-section in that it creates a super atmosphere together with a bleepy beat. The unusual arrangement has a great effect on the floor. It’s best to play some reduced tracks before so the track gets the room it needs to work. “Hell” is, in my opinion, a super example of a great acid tune. It keeps the synth on the level needed and doesn’t go further. It’s a thin line for tracks like this; I don’t like it when the acid elements expand too much. For me DJ Safeword found the perfect mix here. It has a great impact without using too many elements. Play it at the peak, as it’s easy to mix without big blends. “Quasequni” has been in heavy rotation since its finished. It reminds of an old Slam track, and it fits perfect in that time between 4 and 7 AM. It’s a bit kitschy at moments, but that levels up the feeling you get hearing it. It’s best to loosen up the floor a bit and lead the set to another direction. This amazing ambient/breakbeat track never had an official release. It was produced by Ben Naylor back in 1998. There’s not that much information available about the release or even about the artist. It came out as the sole release on Seraphim Records. I use this tune mostly to finish up the night. I started playing this record four years ago. This release by Cybersonik—Daniel Bell, John Acquaviva and Richie Hawtin—is the first of four under that alias. These three masterminds created a timeless record that still sounds fresh after 28 years. It starts with a huge compressed kick drum and flanged hi-hats and continues with a well-progammed bassline that fits perfect with the melancholic melody. I play this track at night around 2 or 3 AM. It’s easily to combine with other tracks because of its tool-y character. Bodin will play at our Telekom Electronic Beats Clubnight at Institut für Zukunft in Leipzig this weekend on February 24. They will also celebrate their five-year anniversary as a label in Frankfurt on March 16.